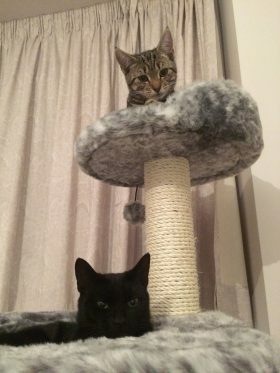 Black Cat Appreciation Day was created to help raise awareness of the troubles faced by shelters when homing black cats. To mark the occasion, we’ll be celebrating Simon’s two black cats, past and present: Teddy and Hugh. Many authors and famous writers throughout history have paid homage to their cats and openly declared their love for their pet. 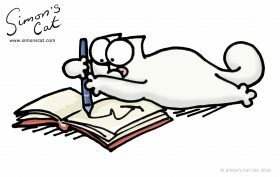 Here are nine writers who really loved their cats! 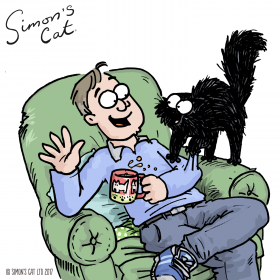 Do you have a chatty cat? 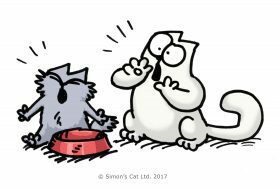 Learn how to communicate with your cat and ‘read’ their meows in our latest blog post.